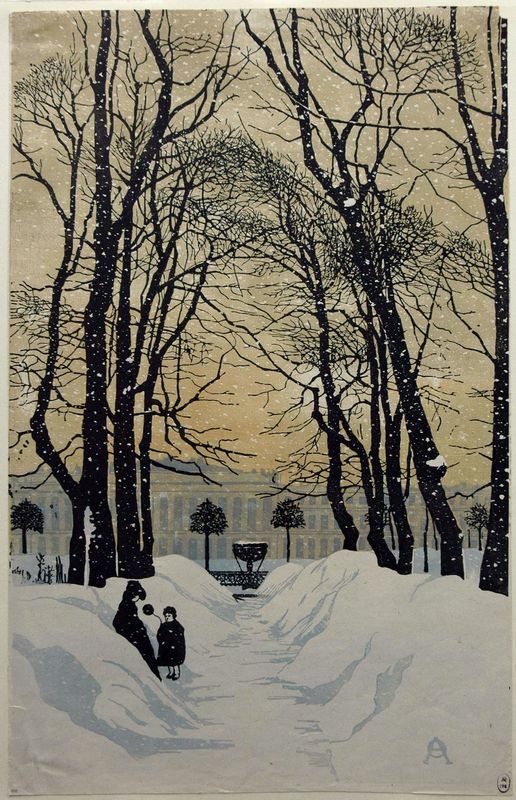 The exhibition, which opens today at the Mikhailovsky castle will last until March 18, the woodcuts of A. P. Ostroumova-Лебедевой, Vladimir Favorsky and others. "Woodcut from the collection of the Russian Museum"
The exhibition presents a panorama of the development of woodcuts for more than three centuries — since the late seventeenth to the early twenty-first century. In addition to prints, the exhibition includes wooden printing forms, tools for engraving. Xylography, or engraving on wood, — oldest form of printmaking. Russian Museum has a wonderful collection of woodcuts, which represents this art form in all its diversity. Thematic and genre range of the exhibition is very wide — from book illustrations of the liturgical books (the Bible, the gospel, etc.) 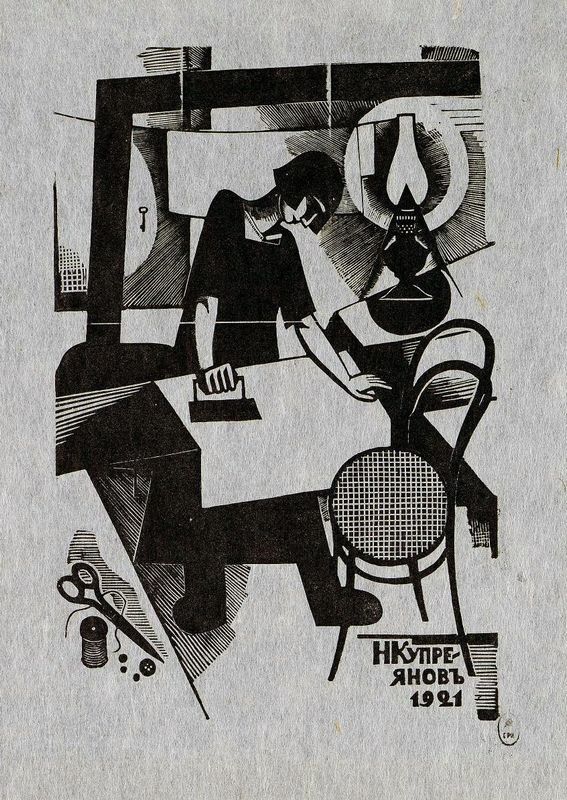 to the satirical magazine graphics, from folk pictures (lubok) to the author's engravings. The exhibition includes about 200 works from the Russian Museum collection, including works by such well known artists as Anna Ostroumova-Лебедева, V. D. Falileev, P. A. Shillingovsky, V. I. Kozlinsky, V. A. Favorsky.